No one wants to take a shower with water pressure that feels like a hydro-jetting session, but it also shouldn’t be so weak that you wonder if water is even coming out. Poor water pressure can happen for a number of reasons, but locating the problem may be a frustrating task. If you are receiving low water pressure in one area of your home or commercial building, it’s easier to inspect where the issue might be. However, if you have low water pressure throughout your entire home or building, it could be an indicator of a bigger plumbing problem. Water Meter and House Shutoff Valves Aren’t Fully Open- Both are major shutoff valves that control water flow. While the water meter valve is usually only used by the water company, if you have received any kind plumbing services recently, the valve may be slightly closed. Failing Pressure Regulator- Pressure regulators manage the input pressure of your plumbing system to keep it at a safe level so your piping isn’t damaged. A failing regulator can cause both a spike and a reduction in water pressure and will affect all the fixtures in your home or building. Using Old Steel Pipes- Old galvanized pipes are an expensive issue to have fixed. Certain piping materials corrode quicker over time and that gradual mineral buildup can restrict water flow. If you are unsure of how old your plumbing system is, or what kind of material your pipes are made of, it’s important to have an inspection as soon as possible. Certain piping material no longer matches U.S. building codes and have become obsolete. Taking Showers at Peak Times- Yes, the guy singing off-key in his shower next door may be the cause of low water pressure. More specifically, if you shower during peak times of the day, like the early morning or late at night, the low water pressure issue could be due to high water use by your entire neighborhood. How do you check for this issue? Check your water pressure during low-use periods. Leaky Pipes- If none of these reasons seem to be contributing to low water pressure, it may be happening because of a simple leak issue. 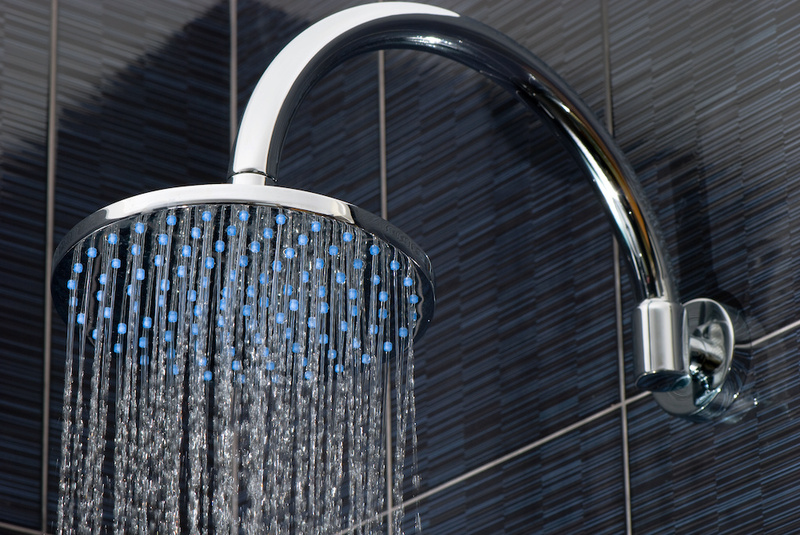 Water that is escaping your pipes causes less water to reach your showerhead or other home and building fixtures. A video drain inspection from a plumbing service can help find the source of the leaks. Some water pressure issues are easy to fix with a simple DIY project, but this heavily depends on the source of the low water pressure and the cause behind it. For clogs and drain obstructions, you can use a drain cleaning solution and a drain snake to help break up and remove obstructions. This works especially if the low water pressure is occurring in only one place, but if it affects your entire home or building, it may require a professional service to determine if there is a problem with your whole plumbing system. However, trying to solve the issue yourself is worth a shot if it can help your wallet. If you believe one of the shutoff valves might be partially closed, locate your water meter and see if the valves need to be adjusted. Usually this is all you need to do, but don’t be surprised if the low water pressure problem is being caused by a more serious reason. Another method you could try is testing the pressure yourself with a pressure gauge. Just as too little water isn’t a good thing, so is having too much water. Water pressure that is above 80 psi will wear out the washers on your plumbing fixtures. You also waste more water and energy needed when heating it up. On the flip side, if your plumbing system is outdated or you’re using older pipes, you may find you need to replace the entire system. Congested or damaged water lines can cause more problems than just low water pressure. So, if you experience constant plumbing issues on a regular basis, a full pipe replacement will be the most effective solution. In this case, you are going to need to hire a professional plumber to replace your outdated piping. A trained professional knows what issues to look for, has the proper tools to fix the issue, and can safely inspect and renovate without causing excess damage to your plumbing system. 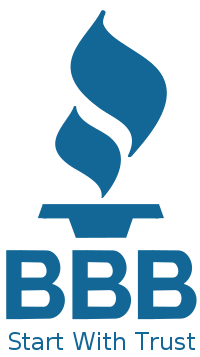 Need to find a professional plumbing service at a great cost? Express Sewer performs pipe replacement and other plumbing services for any commercial property, single family, or multi-family home. Our plumbers are trained to fix a wide variety of plumbing problems, all at a low cost. Contact us today to get a free quote on your next plumbing job!